Creating a better experience during the media buying and selling process is what we like to do at DOmedia. Over the past weeks, our team have been busy developing a number of technology improvements for the system that impact the media buyer and media seller experience. We have heard from our users that accurate and complete information is important. There is now a way to differentiate complete data. The default for each search will select the most complete/accurate data on top. Sellers indicated with complete profile information are participants of Subscription Profiles. Increased speed of searching by ZIP code to just a few seconds – your media planning / buying experience begins in seconds. We also re-designed the look and feel of the media data table to improve the user experience while in RFP 2.0. 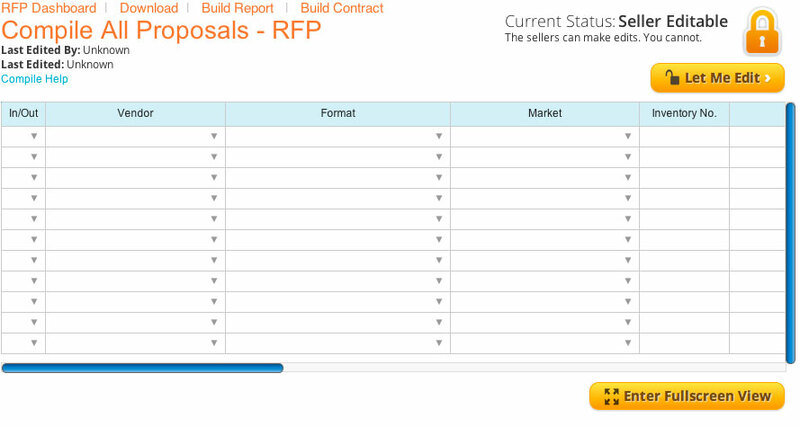 RFP information can be downloaded from the RFP Dashboard. All data that is saved within the media data table can be downloaded into an Excel formatted file to be opened locally on the user’s computer. For sellers, this feature allows them to share templates for proposals or work within Excel then paste their proposal into RFP 2.0 with ease. For buyers, the downloaded document dynamically calculates proposal rows formulas to make the proposal review process faster. By now, most of you have seen our new version of the RFP Tool’€”RFP 2.0. We have gotten a lot of great feedback and common questions from sellers, which have assisted our development efforts. We will have an update with some new functionality, and I wanted to give you a heads up. In addition, I thought some useful tips might help you quickly navigate through the process. Remember, the information below only refers to our DOmedia Standardized Template on Step 2, not individual templates customized and attached by the buyers. We are making some updates that should help make the process even easier for media sellers. Updates to the built-in template and dashboard will help you save a good deal of time. The first update to the process is on the spreadsheet on Step Two. Our Standardized Template on Step Two will have a Live view, which will make the table bigger and easier to read. This will allow for easier scrolling as well. 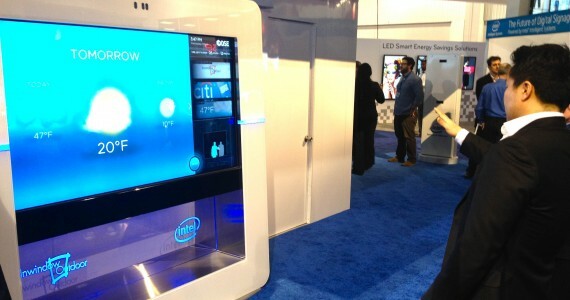 It would be difficult for any large company, let alone a $54 billion tech company, to enter the digital signage space without making a splash. 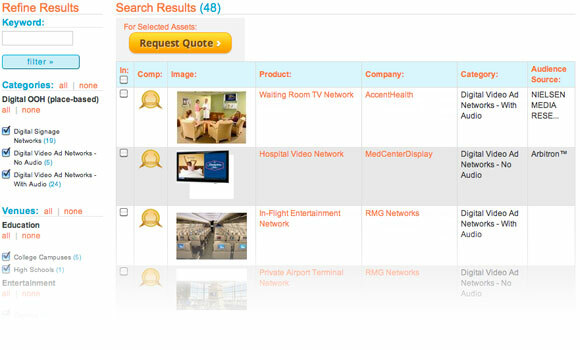 As a media buyer, one thing that takes a lot of time is viewing vendor locations. With DOmedia, in just a few clicks you can view media inventory locations to help you create a media plan, or pinpoint highly targeted media for your campaign. After searching the map for inventory, you can request a quote from the media vendor or send them an RFP to help you execute your media campaigns. 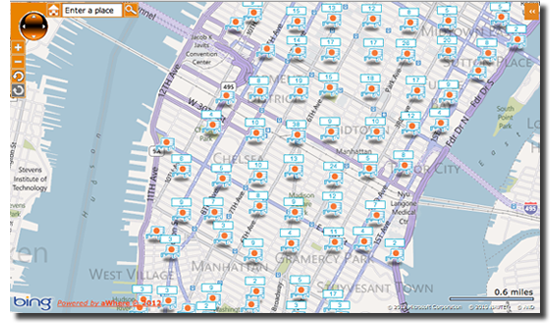 Mapping is free for approved agencies and advertisers on DOmedia. Sign up for free at www.domedia.com/signup.jsp or request a demo. We’ve added several awesome new features that will change the way you find & buy media on DOmedia. See below for details on the new Company Profile, Interactive Mapping, updates to Search Results & our Online Support forum. Want a custom demo of the tools we’ve built for expert media buyers? Click below to request a quick demo with Jacob.